In the week from 21-28 September 2016, Indecon Instrumentation thrilled clients in the Cape Provinces with the new Siemens Mobile demo unit. 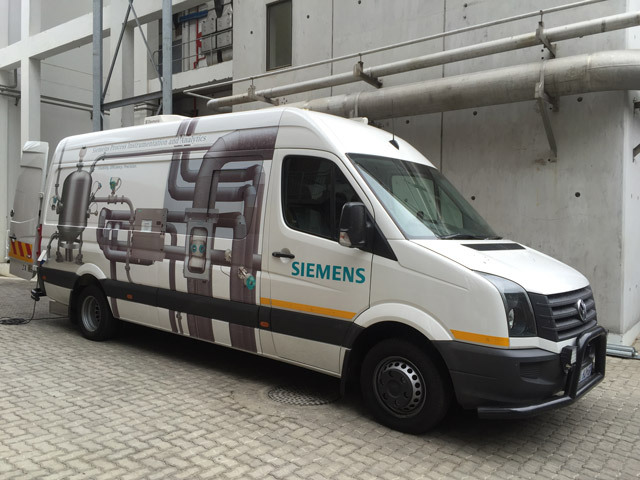 The event was organised in conjunction with Siemens Europe and Johannesburg as part of their drive to “bring technology to the client’s doorstep”, without having to lose valuable people hours by having to attend “outside conferences or meetings”. Clients were visited from the Food and Beverage, Petro-Chemical, Consulting Engineering, Pharmaceutical, Metals and Mining as well as Municipal Services Industries. 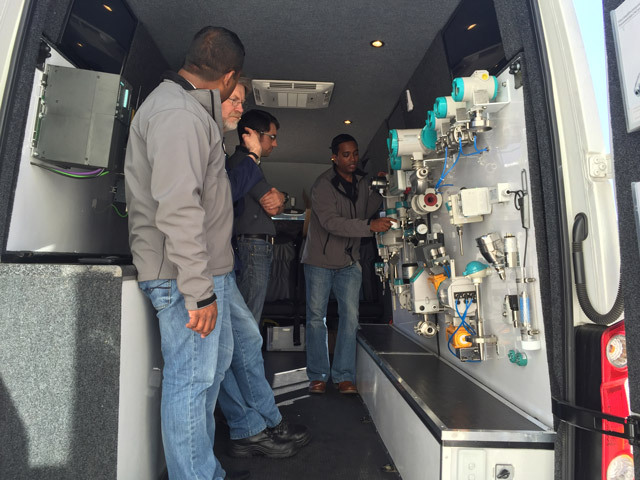 The Mobile demo unit was manned by product specialists from both Siemens and Indecon Instrumentation, who demonstrated the equipment and discussed process applications. Feedback from the client’s visited was extremely positive, with most of them congratulating Indecon / Siemens on it’s superb effort and product offering. The mobile unit will be back in 2017 to visit more clients as well as those that weren’t able to attend this round.